The August block party, held at the CREC Central headquarters on Charter Oak Avenue in Hartford, is a collaborative effort — an opportunity for the Greater Hartford community to come together to help area children and families as they prepare to start the new school year. At the event, CREC, along with the city of Hartford and more than 30 community groups, provides important information about schools and local services and free food to the more than 2,000 people who attend. The local Ice Cream for a Dream truck supplies treats to children who share their hopes and dreams, nearly 200 children receive free haircuts from local hairdressers and barbers, and members of the Hartford Youth Public Safety Program and the Hartford police and fire departments lead field games. More than 1,200 free backpacks filled with school supplies are given to children between the ages of 3 and 17. 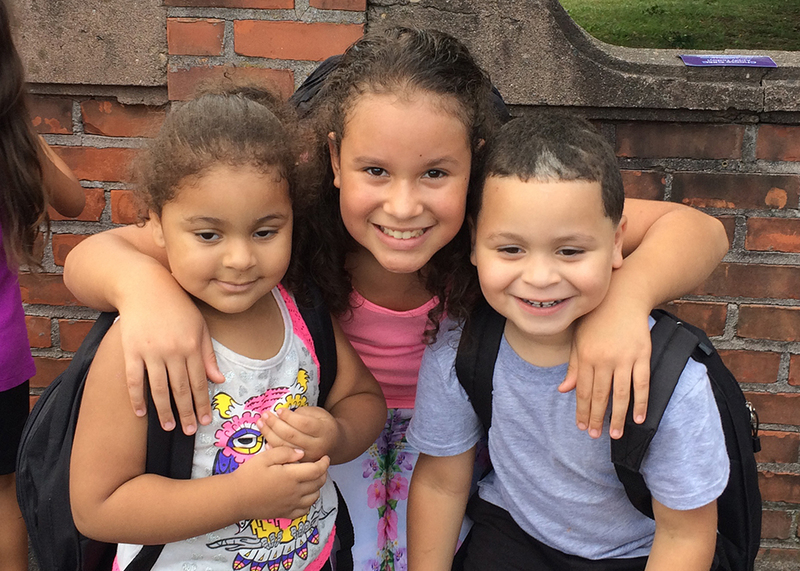 Donations allow CREC to distribute these items, which will help alleviate some of the financial burden on families as they get ready for the first day of school.